The world's first high school computational linguistics hackathon. LingHacks is California's first computational linguistics-themed hackathon (24-hour coding event) series for high schoolers. Our goal is to expose students of all backgrounds to the field of natural language processing and inspire students to pursue computer science in their careers. 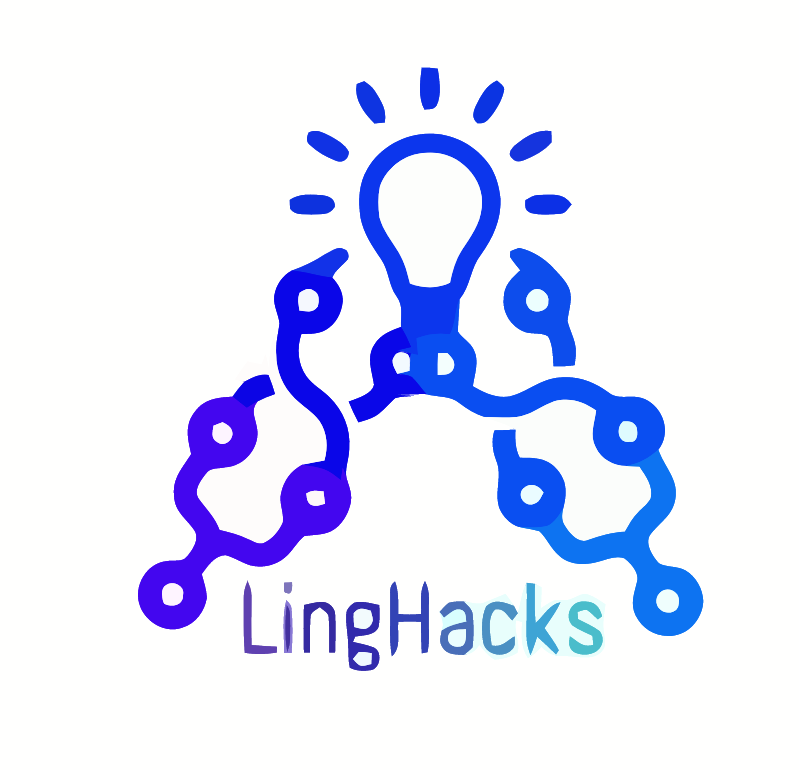 ​LingHacks is a 24-hour invention competition where you come together with a team and build a software project that integrates computational linguistics and solves a scientific or social problem. High school students at or over the age of 13 at any experience level are welcome! There is no linguistics or programming experience required! We have designed workshops and will have mentors onsite to help you gain skills in programming, computational linguistics, and research. Do other things like this exist? Is it a new and unexpected application of NLP? Does it solve a real-world problem? Could it be implemented in the near future? How difficult was it to make the project? Does it have the potential for long-term research and development? Was the idea thoroughly researched? Were sources and previous research cited? Are potential pitfalls and workarounds acknowledged? Was the project and all accompanying algorithms thoroughly explained? Is your algorithm or model reliable? Is it accurate and precise?